They look great alone or clustered! 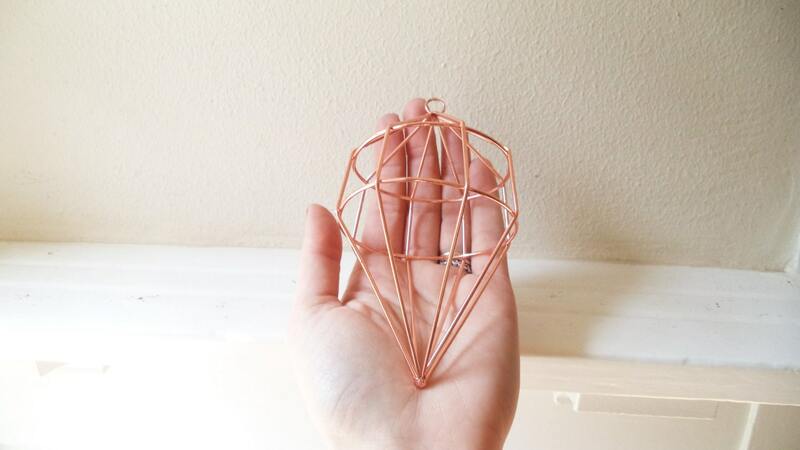 See my shop for a diamond shape as well! 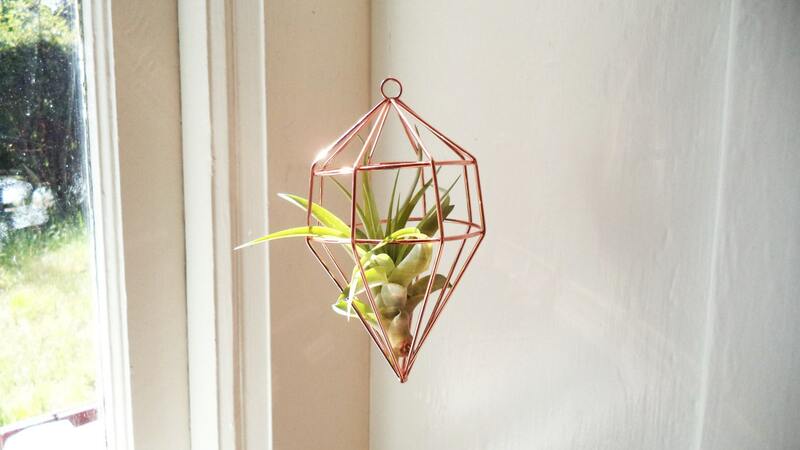 Each one measures: 5.5"" x 3.5" and the air plant is INCLUDED! 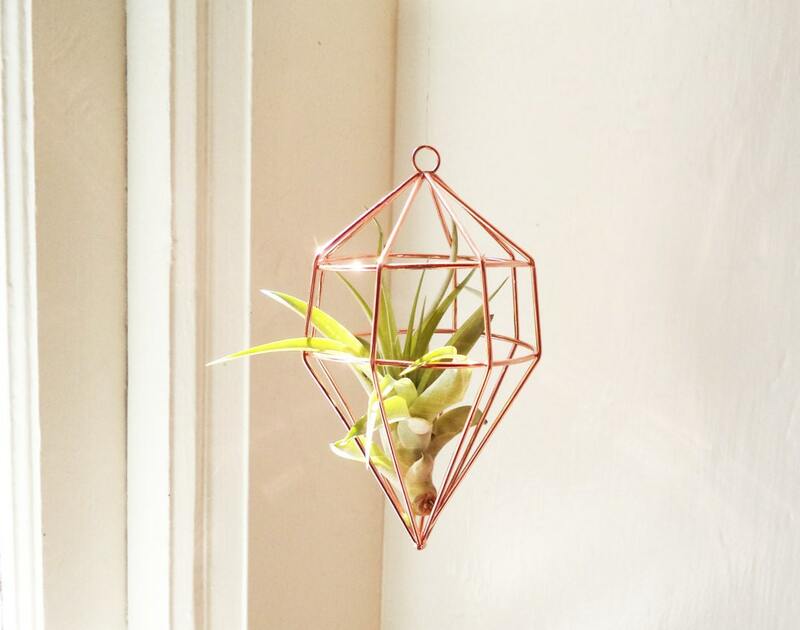 check out my shop for more unique air plant holders. This little plant holder is so pretty! Exactly as pictured, and the accompanying plant looks very healthy. So happy with my purchase!